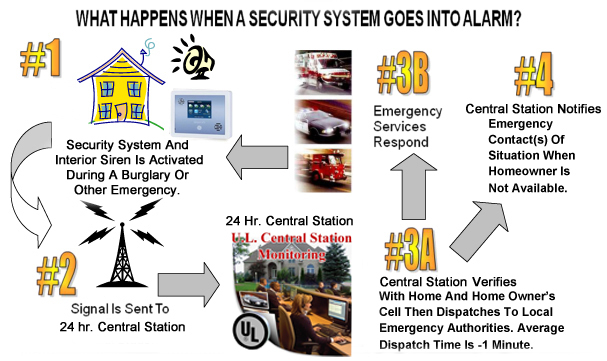 Your home will be monitored for emergencies 24 hours a day, 365 days a year through our U.L.-certified, CSAA Five Diamond central monitoring station. We are watching over your home and family whether you are home or not. 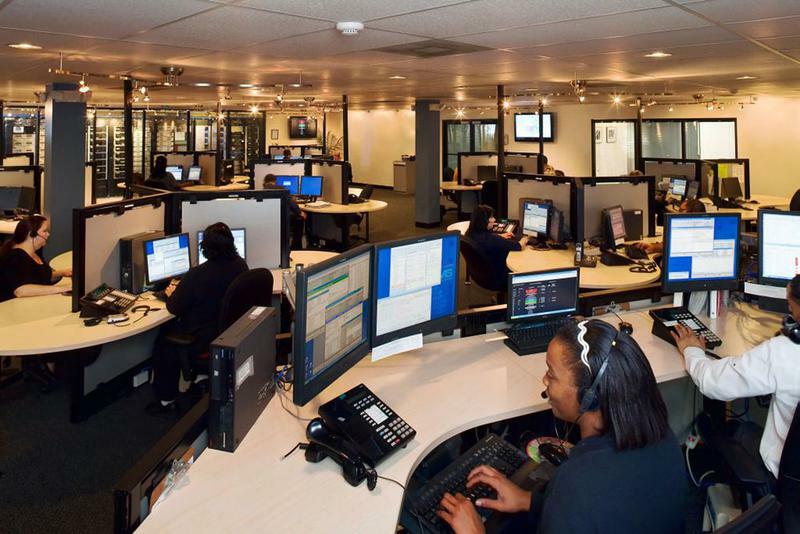 There are 2400 central monitoring stations in the U.S. but only 525 meet the rigorous standards of Underwriters laboratories(U.L.) and about 100 meet CSAA Five Diamond standards. All central station dispatchers, supervisors and managers are required to pass a pre-employment background check and drug screen. 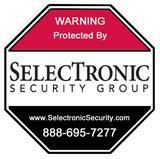 Depending on your insurance company, central station monitoring qualifies you for homeowner's insurance discounts. Contact us today for a NO OBLIGATION appointment and FREE demonstration!